The worth of a single humble comma could mean more than $10 million for a bunch of drivers for a Maine dairy. “For want of a comma, we have this case,” Circuit Court Judge David Barron wrote about the case. 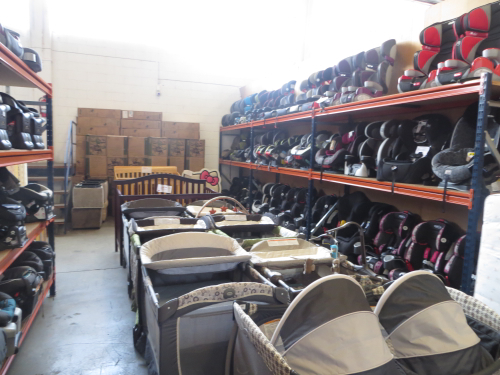 Read the story here about how drivers say a law exempting overtime doesn’t apply to them because they are solely involved in the distribution not the packing of products. It looks like legislatures will need to be more attentive to what has become known as the Oxford comma–the final comma in a series. For example: They stirred the milk, berries, and cream. It’s that comma right before the and that we’re talking about here. Have a great day and watch your commas! We’re planning a home birth for this spring and needed to look into what’s required by the Guatemalan national people registration office of Guatemala (RENAP) in order to get an official Guatemalan Birth Certificate. Do it within 60 days of the birth. Medical report of birth (Informe médico de nacimiento) from your doctor or officially registered midwife. Passports if parents are from out of country. After you’ve gone through the RENAP process you can proceed with the passport process and work with your embassy to prepare your national paperwork. 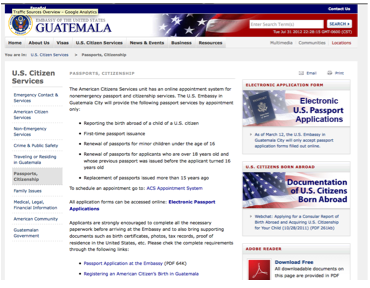 The U.S. Embassy in Guatemala City has significantly updated their Passport page to assist you so check it out! NOTE: Did you know that it’s faster to get a new passport through the embassy here in Guatemala instead of renewing in the States? 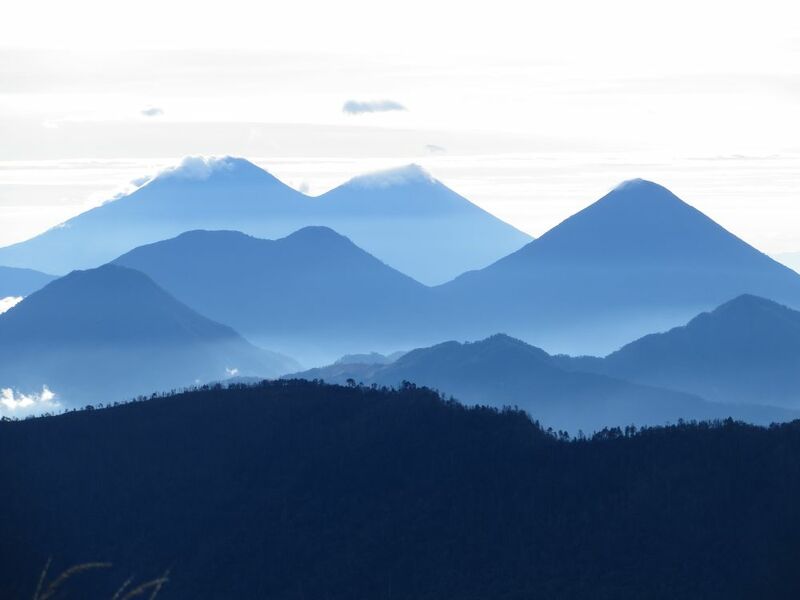 It typically takes about eight days here in Guatemala and can take several weeks to a month or more in the states! Adding Extra pages has been eliminated. Get a new passport! Visit the embassy page and download the Passport Renewal forms. Set up an embassy appointment. BE SURE TO PRINT YOUR APPOINTMENT CONFIRMATION. YOU WON’T BE ABLE TO DO THIS LATER. (Set your appointment early on so you don’t have to wait later.) Fill out the renewal form and get the photos you need. Print it and get ready for your appointment. On your appointment date and time, go to the Citizen Services window inside the embassy. Here’s a link on how to navigate the embassy. Take your current valid Passport, fee money (Currently $110 for adults.) and go to the Citizen Services window. Usually passports are back in about 10 days but holidays or other delays could make that longer. Call the embassy for details! A game camera capture claimed to show the famed Papalope of Bourbon County. Less known than the popular jackalope is the story told in the Great Plains of North America. This pseudo-mythical tale is of the “Papalope” a joyful, grandfather character who cares for cattle and children in the [[Kansas]] fertile lowlands with sitings reported near the old Camp Drywood site in Bourbon County. Legends claim the Papalope is a farmer and woodsman known for his full head of tousled hair, quick wit, and ready smile and is often described as riding an late model (circa 1970) Allis-Chalmers tractor. According to a former public official from Drywood Township , the Papalope is married and collectively the” Papalope” and “Mamalope” are known to care for the plants and wildlife in their domain and for helping others in need. The Papalope and his bride welcome strangers into their home for large seasonal feasts and activities throughout the year and for providing housing to travelers in need of shelter. 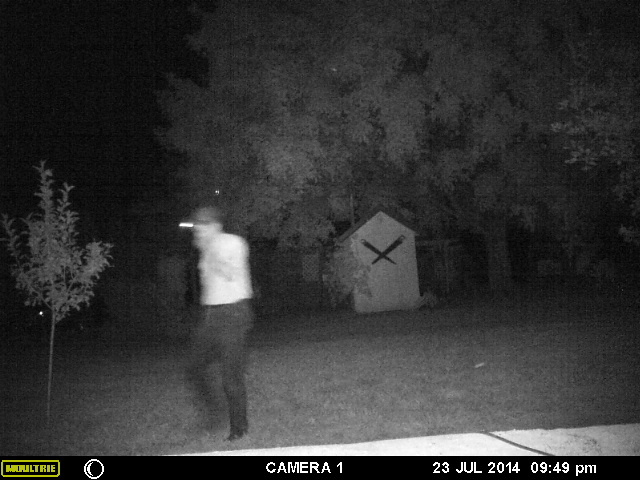 Though thought to be a folktale, a photo taken in 2014 by an automatic wildlife camera captured what former residents from the area claim to be a photo [see above] of the Papalope walking through the yard of a private farm in rural Bourbon County Kansas. Circumstantial evidence indicate that the Papalope may not be unique to the Great Plains as there is an engraving from the 1920s that depicts a possibly similar character known as the “Cow Man”. Here’s a note that I sent to a friend who is concerned about having a natural childbirth. I’m pretty passionate about this sort of thing so I wanted to share this here too. The United States is known for its diversity — diversity of land and diversity of people. People have immigrated from all over the world to join what has been dubbed “the melting pot”. Since acquiring the region of Alaska from Russia, the U.S. has gained a marvelous addition to this melting pot of cultures and societies. The natives of Alaska called, Eskimos, are the proud descendants of nomadic travelers, brave sailors, and explorers who have learned to survive in the land of the midnight sun. The first visitors to this harsh environment of the north are thought to be the Tlingits and the Haidas (settlers of British Colombia), the Athabascans (inhabited the Alaskan interior), the Aleuts of the islands, and the Inuit (Eskimo). These people came from Asia across the land bridge which linked Siberia and North America approximately 3000 years ago1. Where Children Sleep is a project by photographer James Mollison that shows children from around the world and where they sleep at night. See some of the images here. While I’m not particularly fond of the stark white “studio” shots of the kids themselves, I like what Mollison did with showing how people live through this collection of images. Nice idea! A similar book that I’m reminded of by Where Children Sleep is Material World: A Global Family Portrait by Menzel, et. al. No, That’s Not Just An Old Dirty Couch. What It Really Is Shocked Me To My Core. 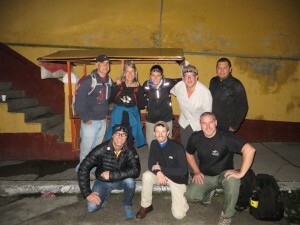 The Volcano Santa Maria; been there, done that…and it was tough! Ever since I heard about the moonlight hikes of the volcano Santa Maria, I thought that it sounded like a blast! 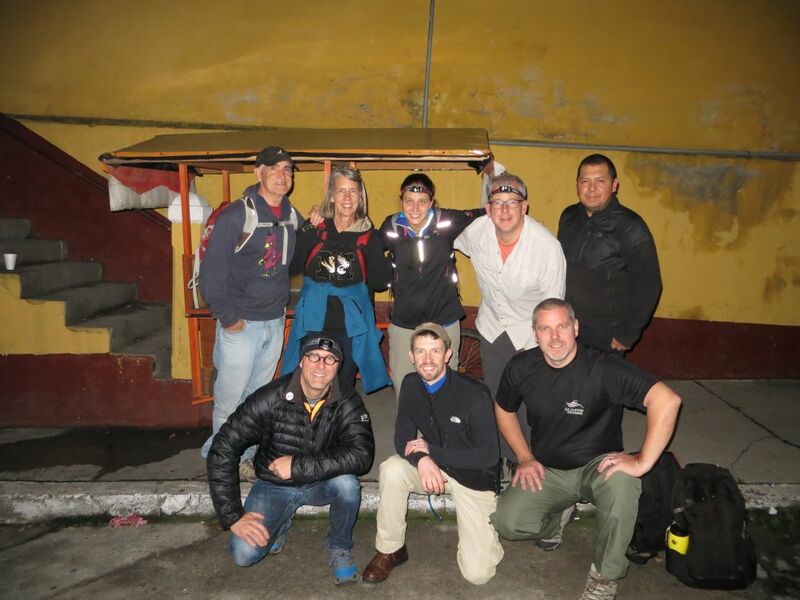 Hiking through the moonlit darkness into the dawn and then seeing sunrise from the towering peak and viewing up to 11 other volcanic peaks including looking down onto the live crater of Santiaguito, sounded like a great adventure for this Kansas farm boy.